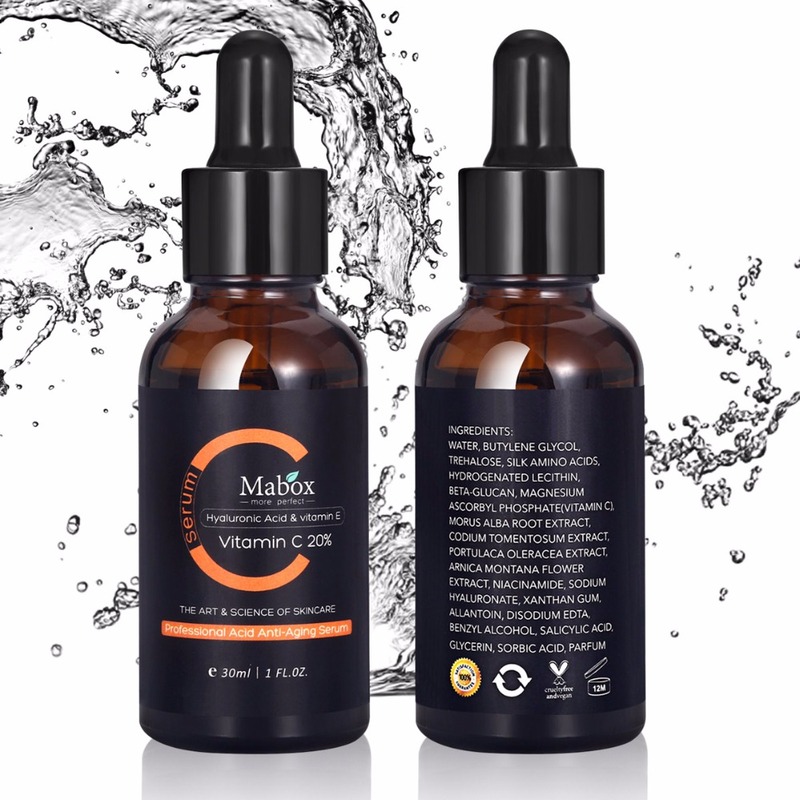 Got some sunspots or post-acne marks but still wanna be FLAWLESS? 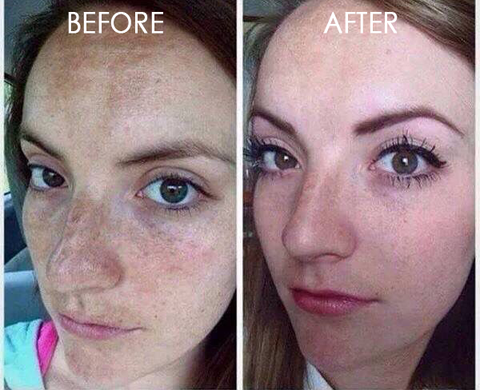 Get rid of DULL pigmentation & show your SNOW WHITE skin now! 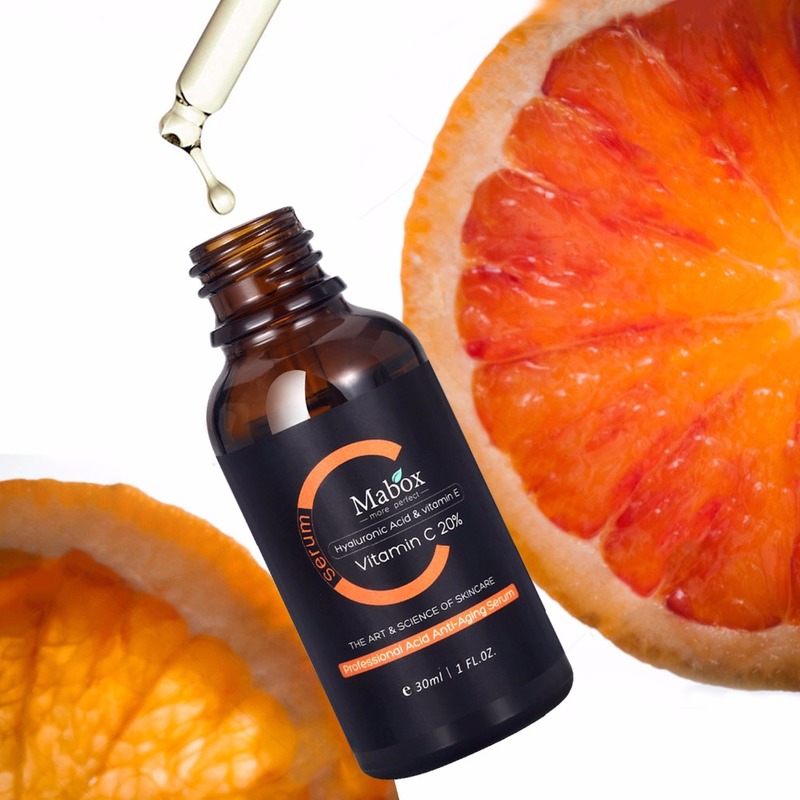 Anti Dark Spot Vitamin C Oil fades & eliminates dark spots, freckles, wrinkles while moisturizing with 100% nutritious natural contents- Vitamin C. Vitamin C is a powerful antioxidant for neutralizing free radicals, thus reducing dark coloration of skin effectively. 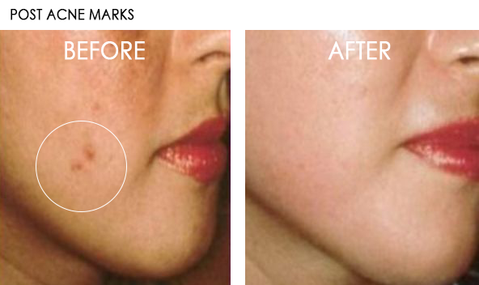 Not only removing dark spots, it promotes synthesis of collagen, whitens and balances uneven skin. Use this upgrade essence oil to experience top skincare!